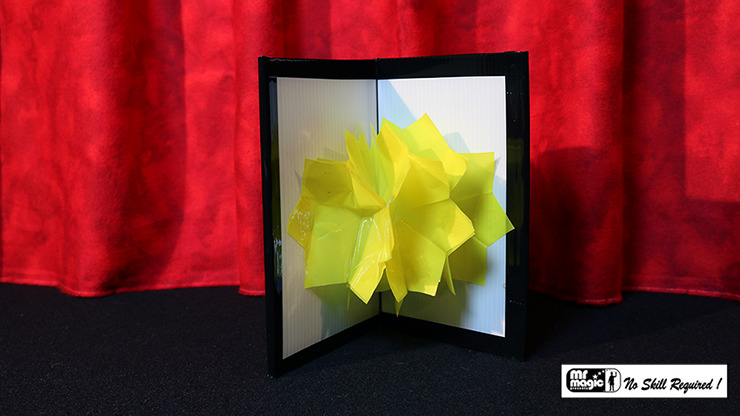 The Magician shows a folder on both sides, then displays a large, white artificial flower inside. The Magician then asks the audience to name a color. Magically, you are able to change the white flower into their chosen color! This high-quality gimmick is simple to use and encourages audience participation. Much wonder and fun!